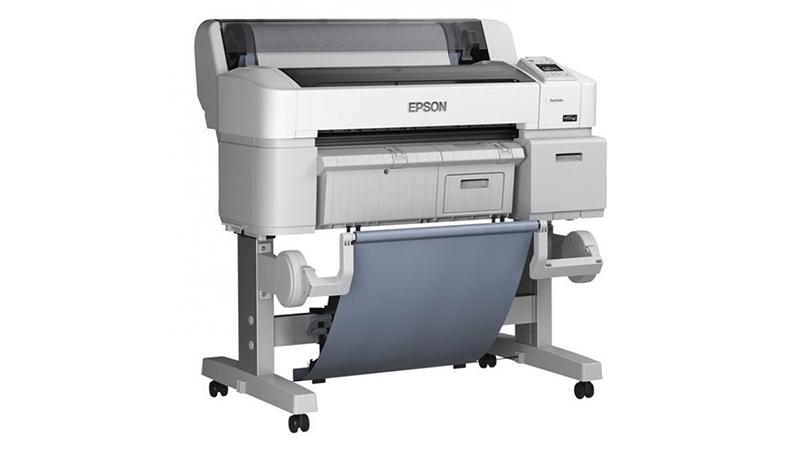 The SC-T3200 takes just 28 seconds to produce an A1 print in draft mode on plain paper and offers low running costs with a choice of 700ml, 350ml & 110ml ink cartridges. Ideal where speed and economy are important, such as printing architectural drawings, plans, presentations, and posters. Designed to fit into the office environment, the SC-T3200 features a small footprint and low noise levels. 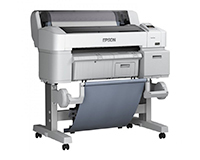 Take one on a HardSoft Flexi-Lease today and your printer will include a three-year warranty and technical support from our own engineers. NB – No stand included and PS version available at extra cost.